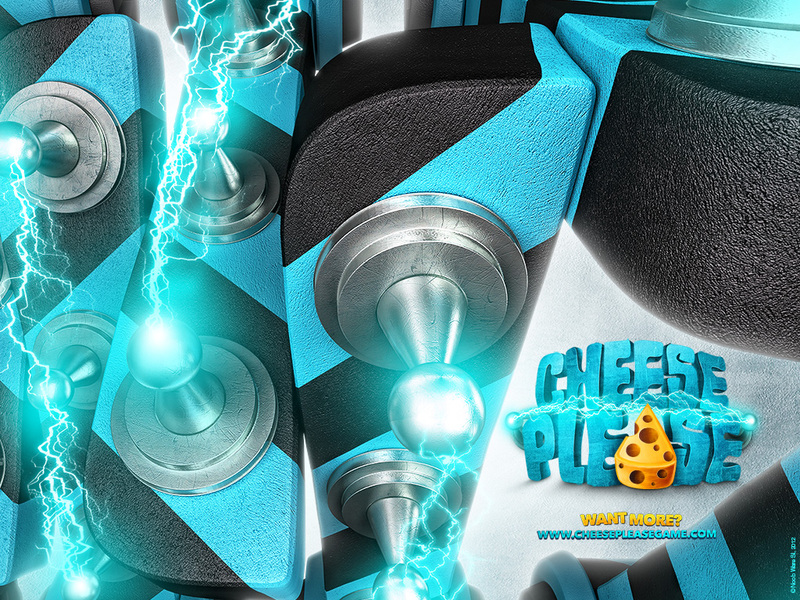 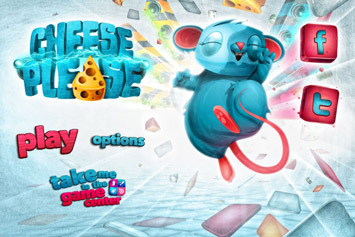 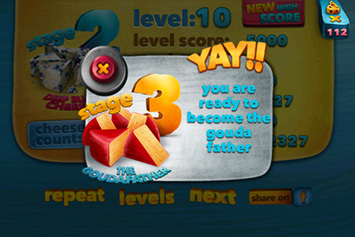 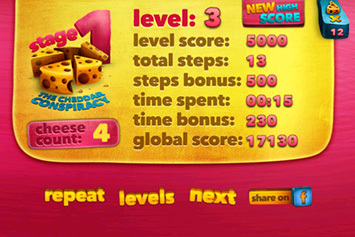 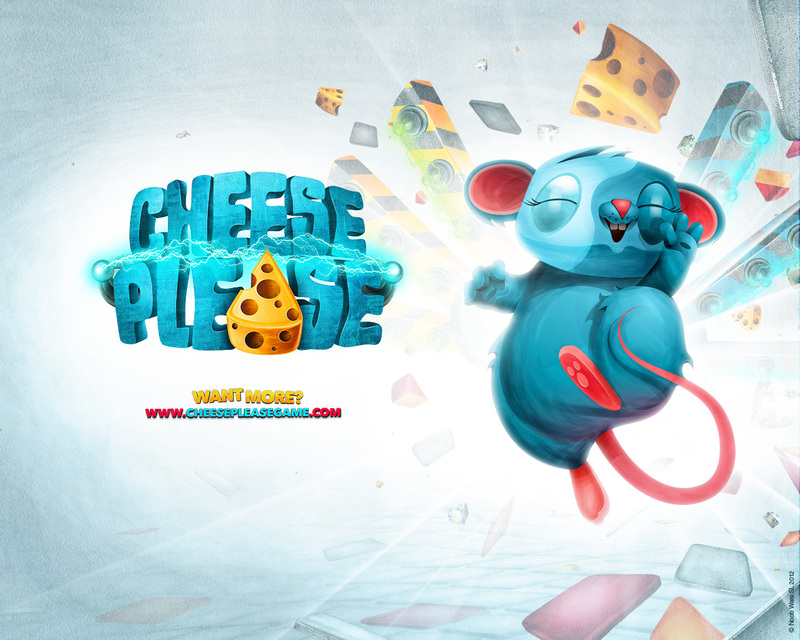 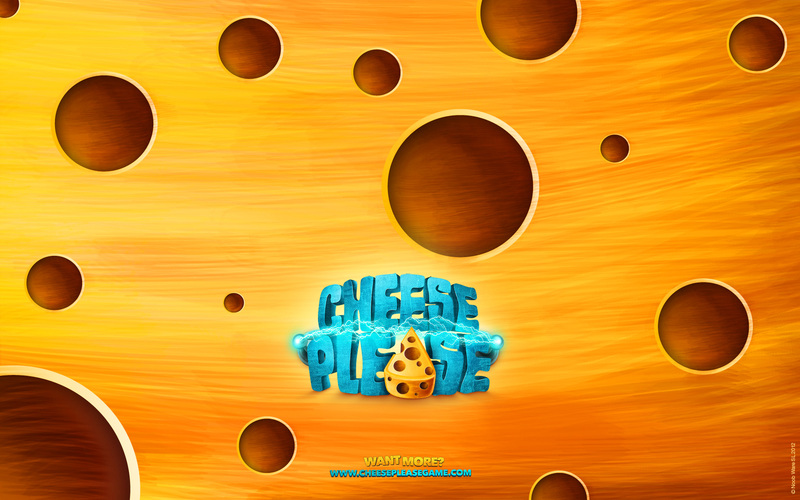 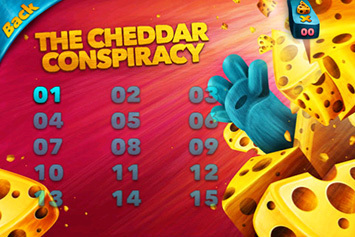 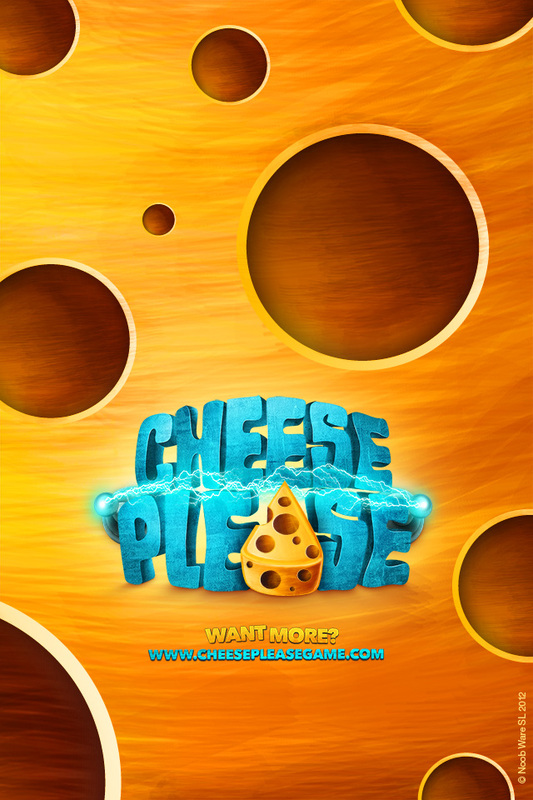 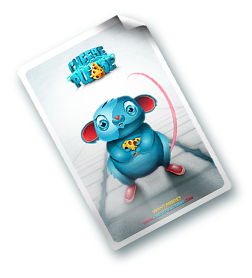 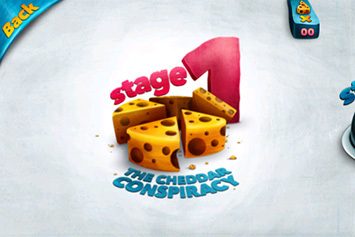 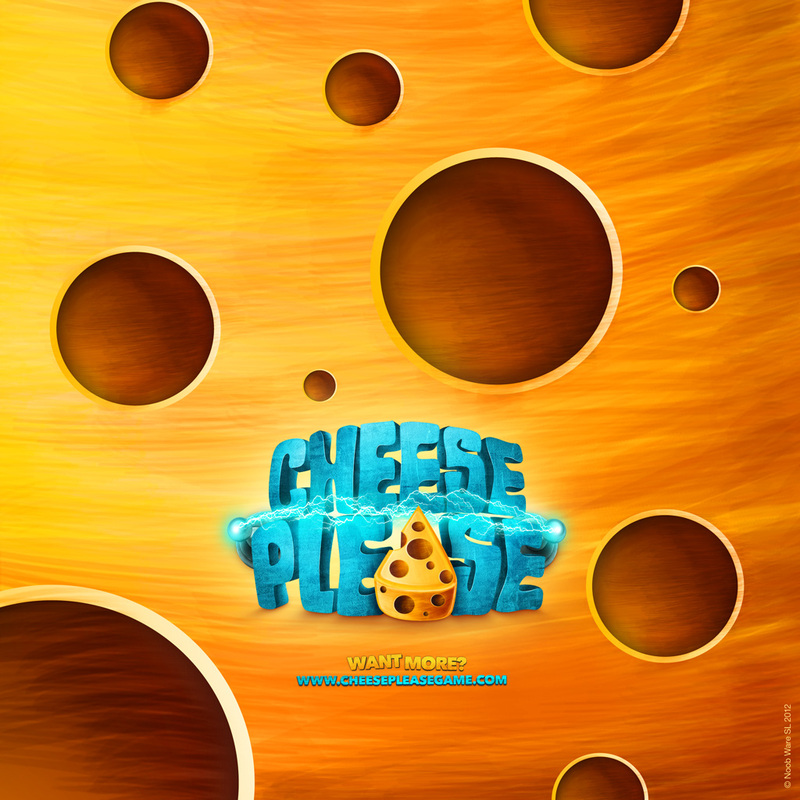 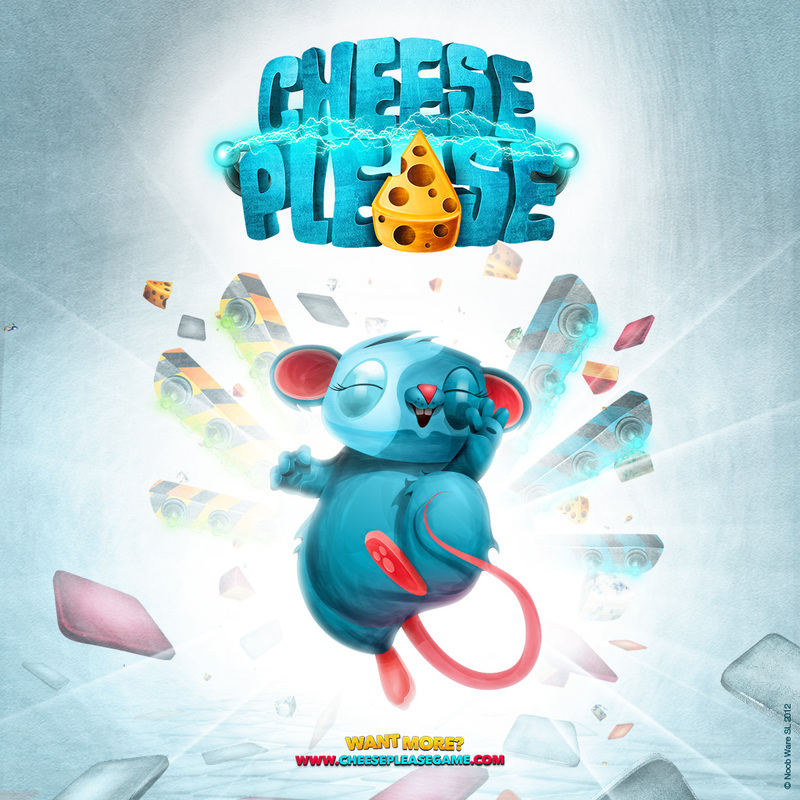 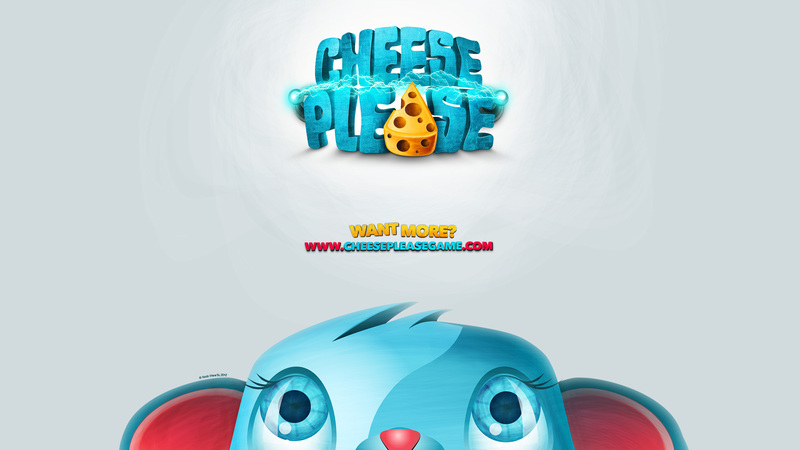 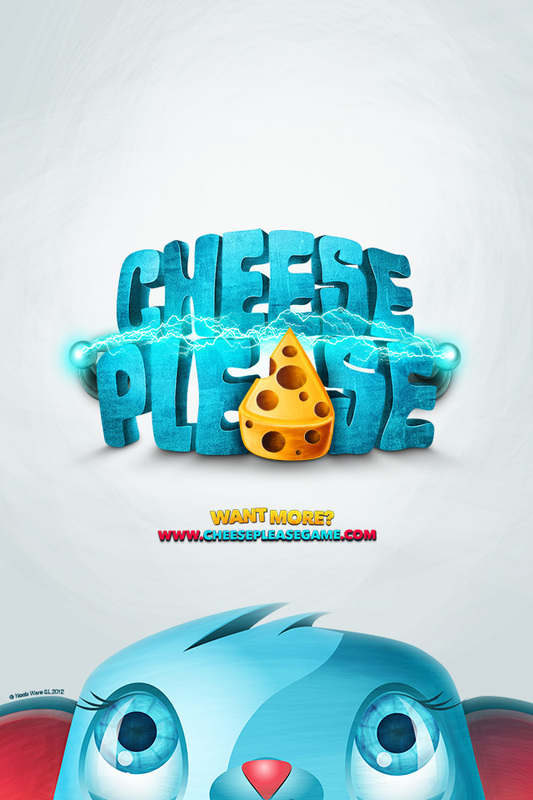 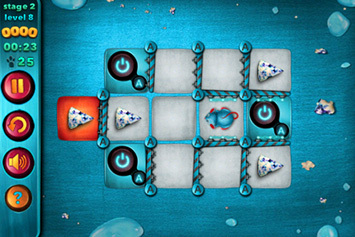 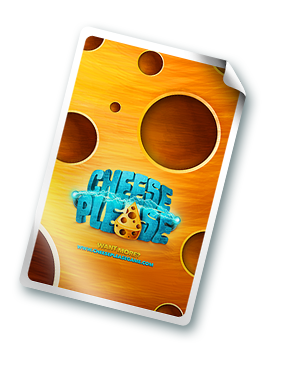 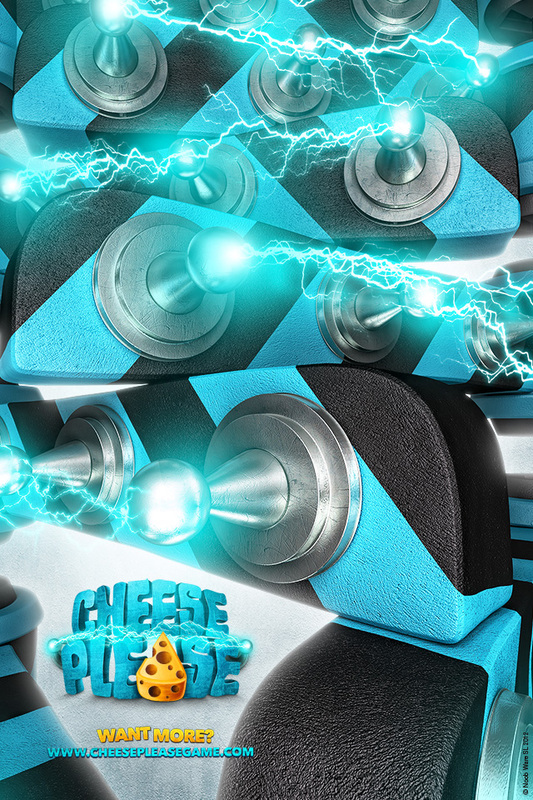 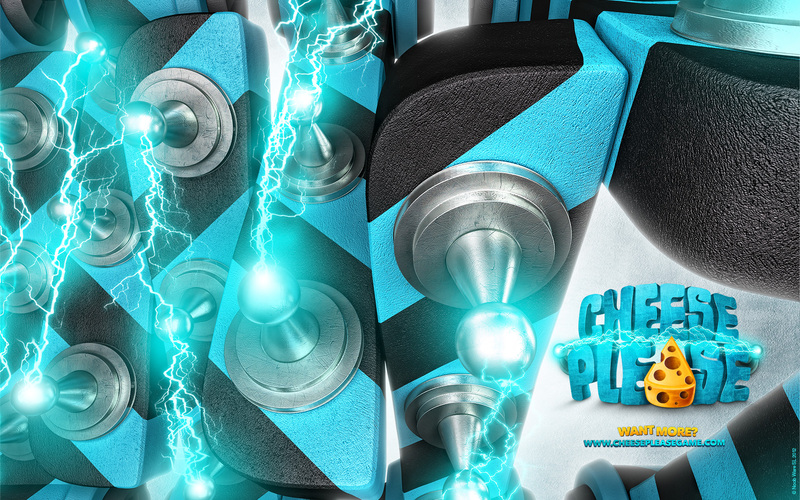 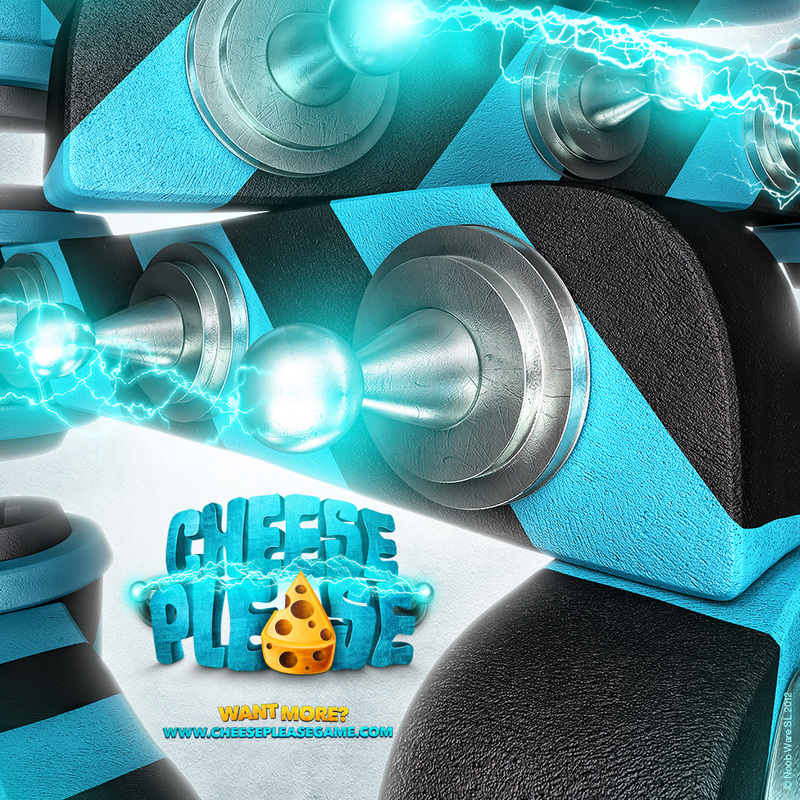 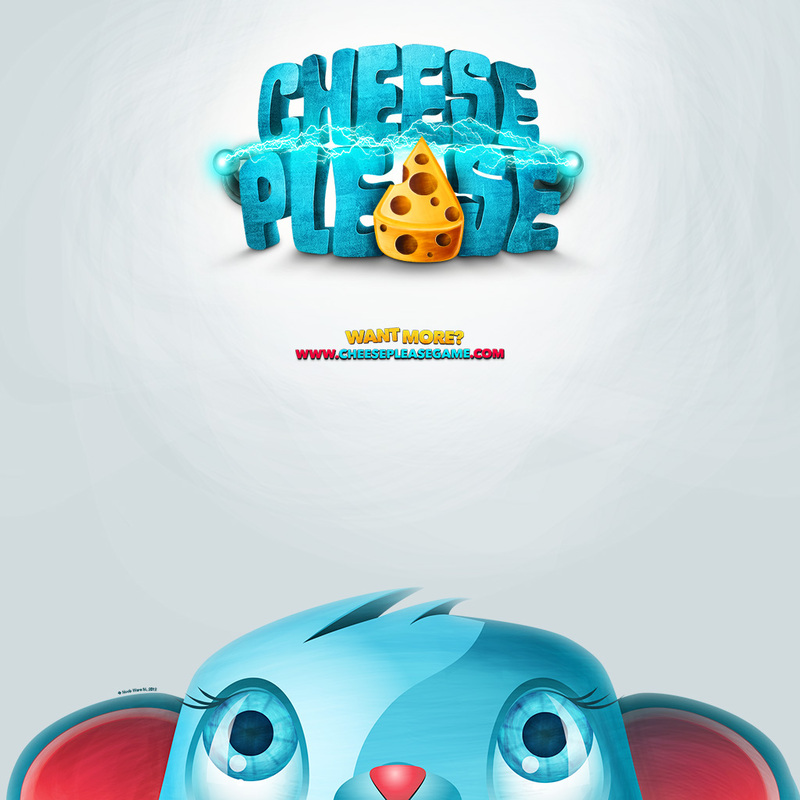 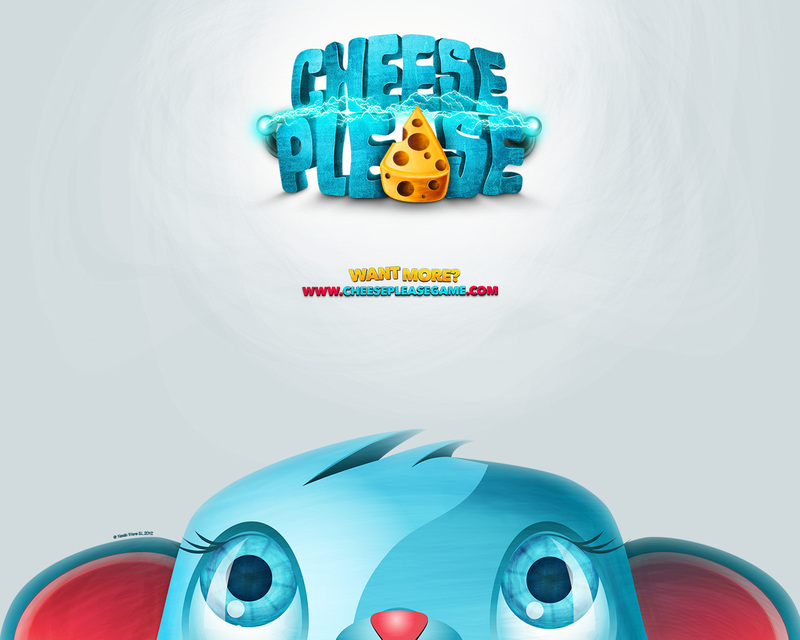 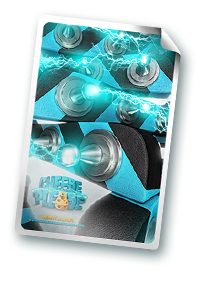 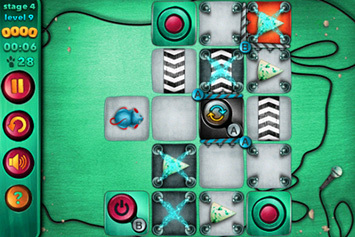 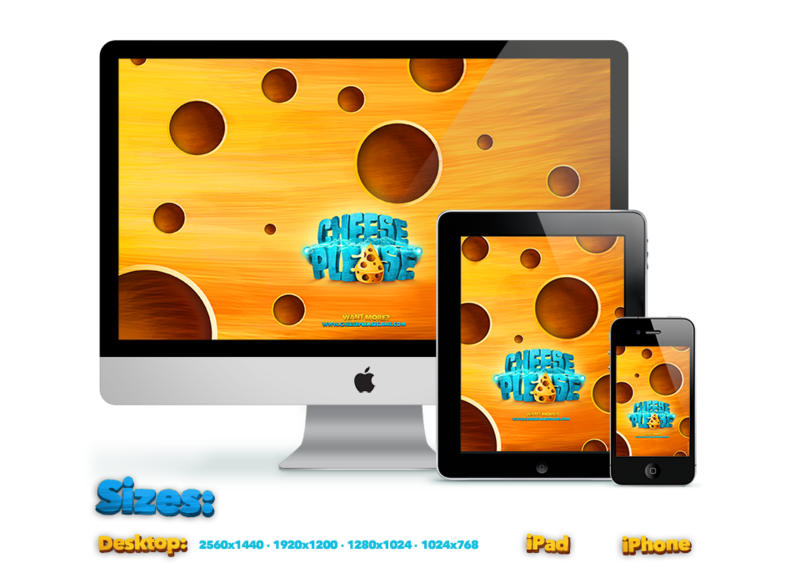 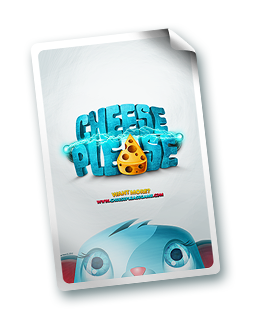 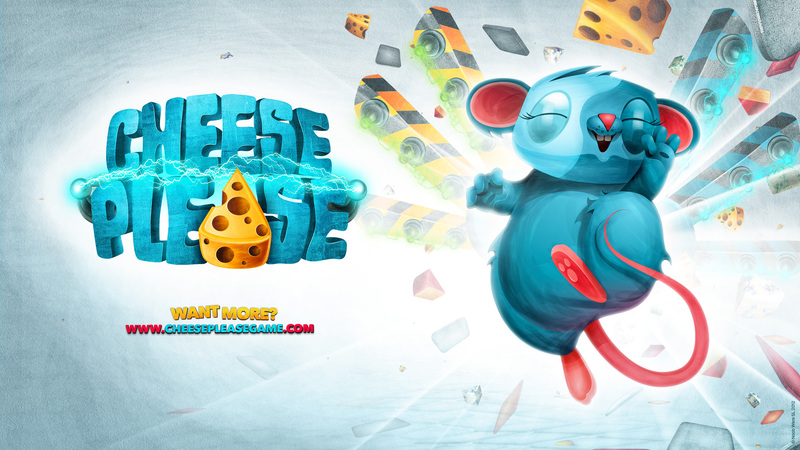 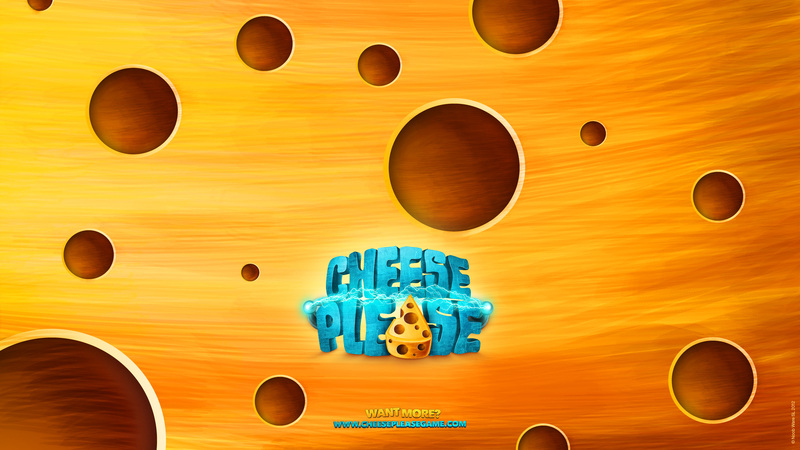 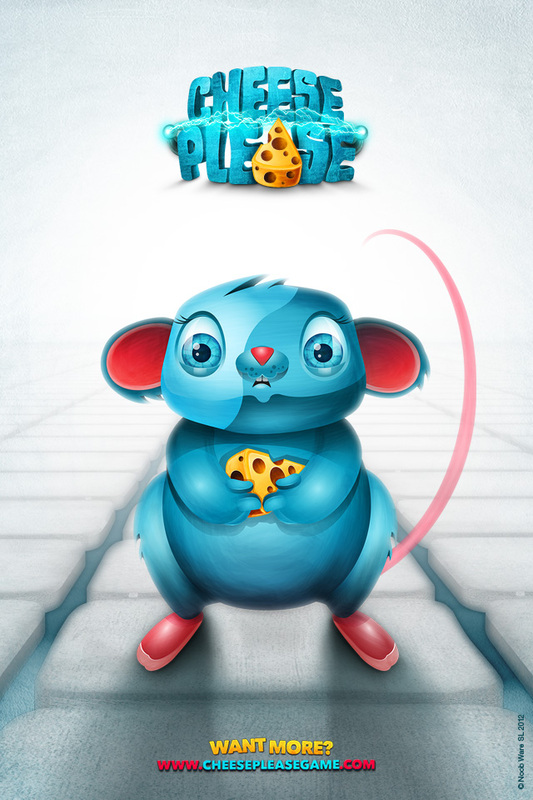 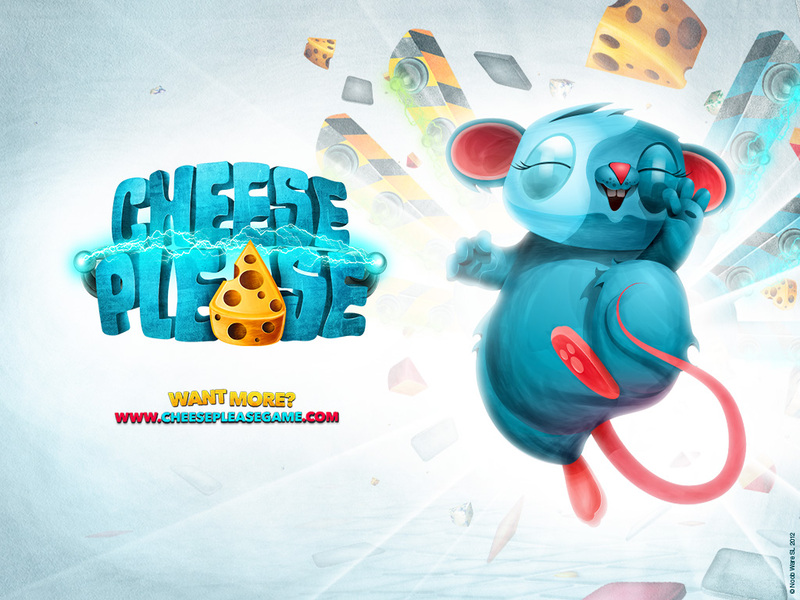 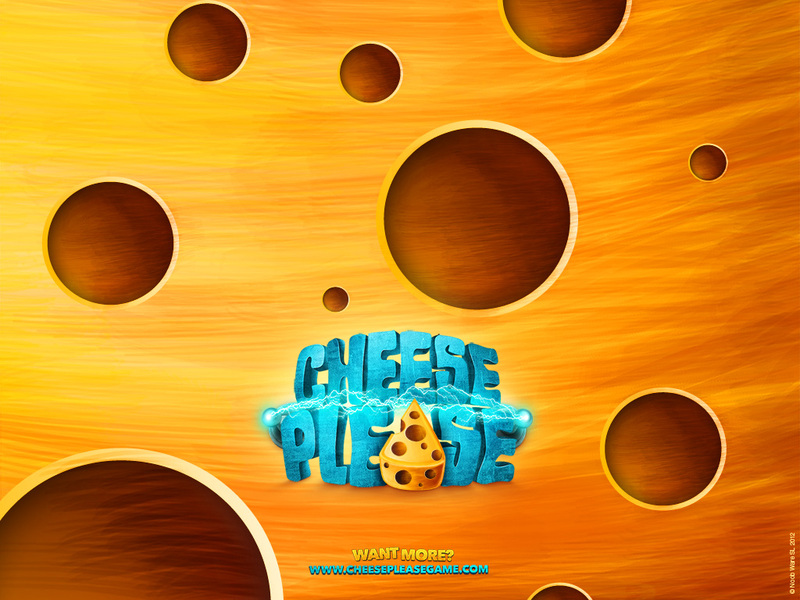 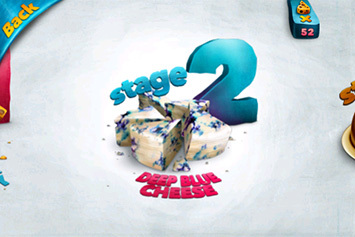 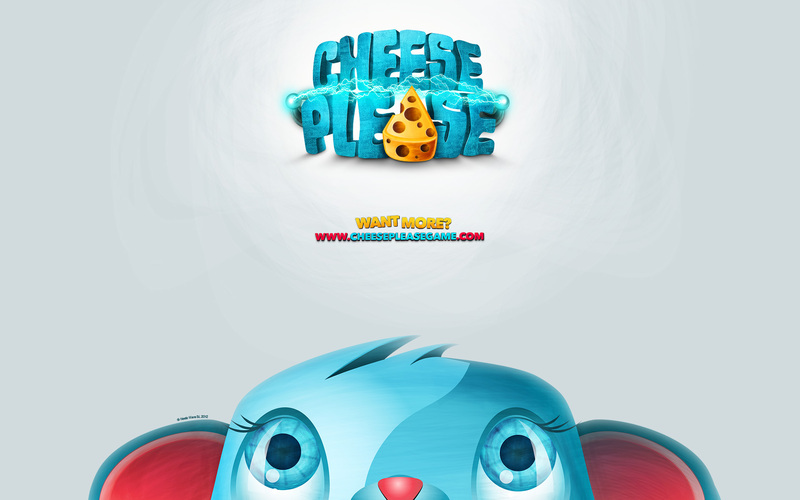 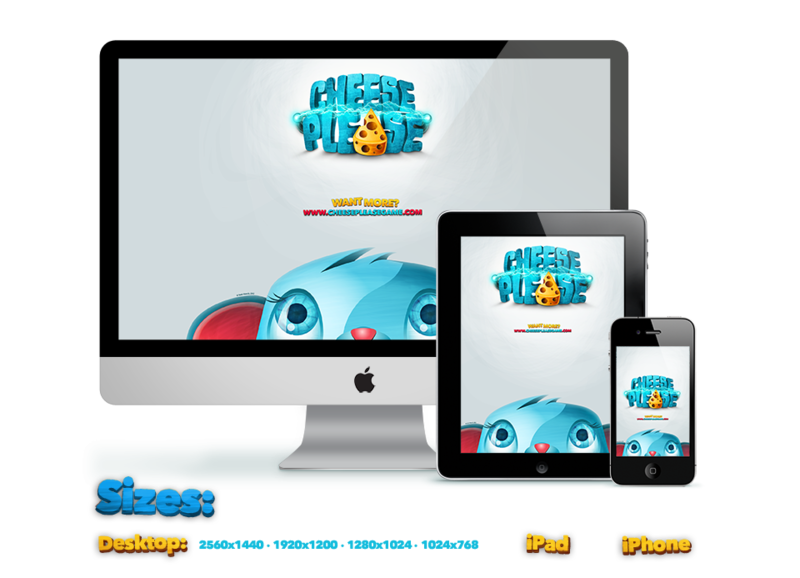 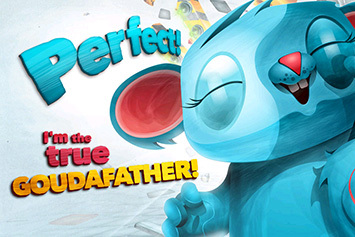 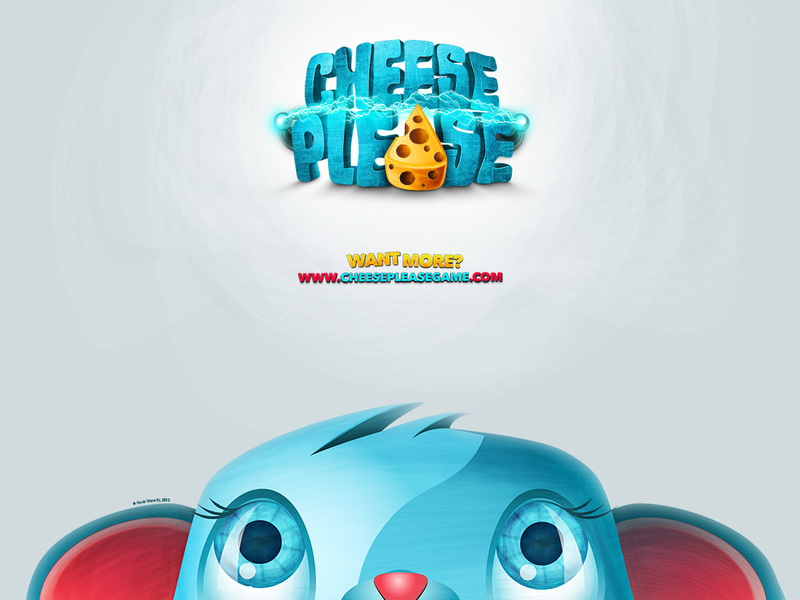 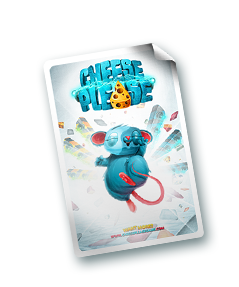 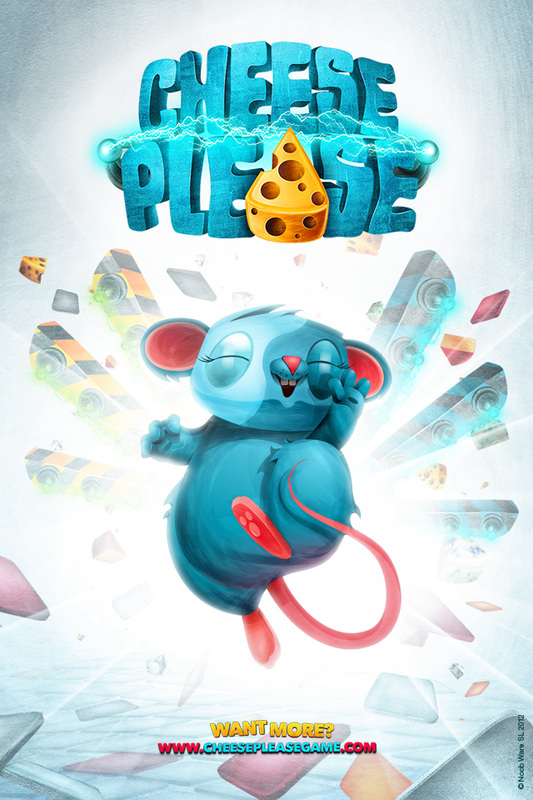 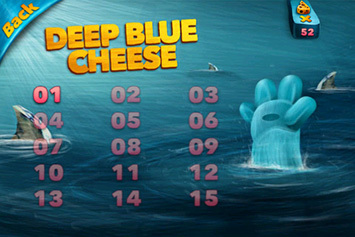 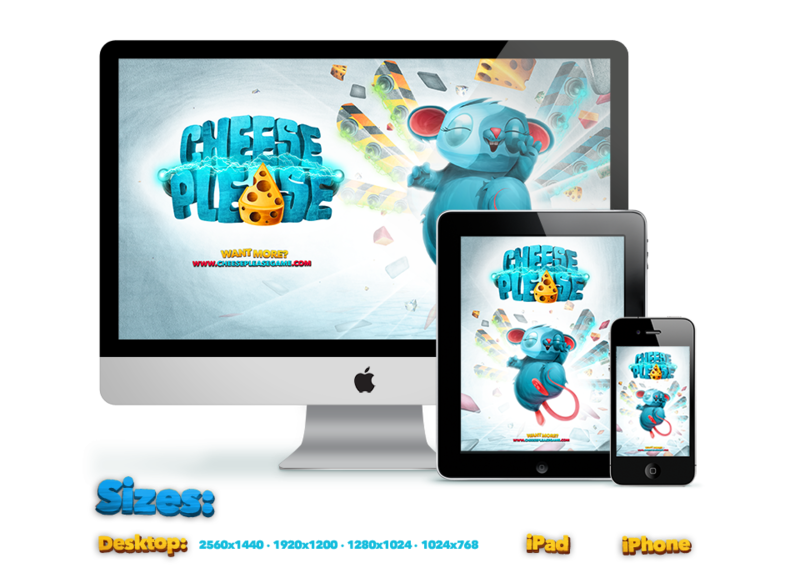 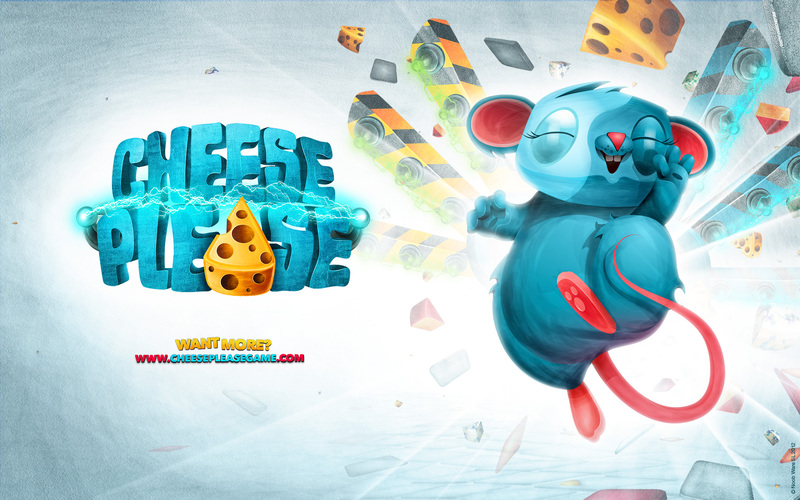 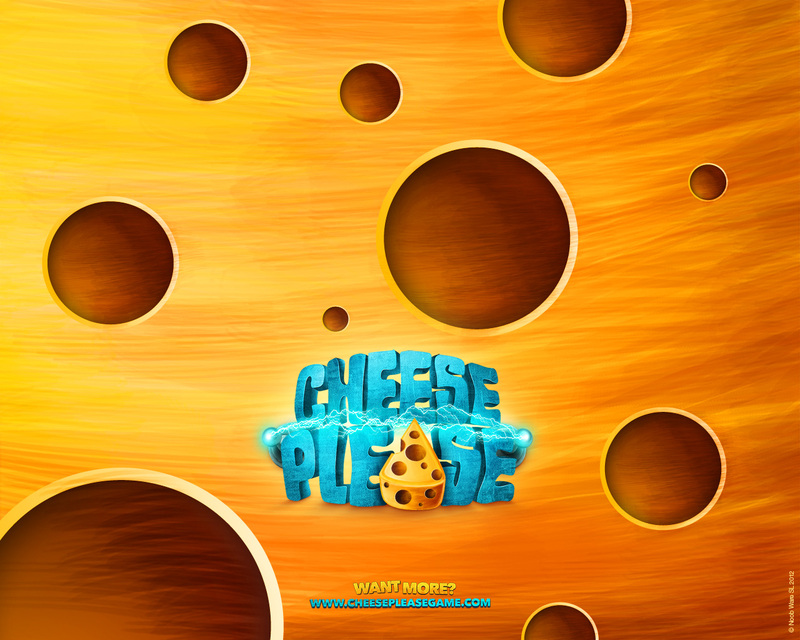 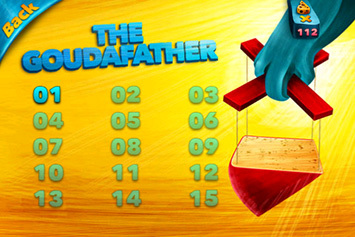 Cheese Please - Available now on the AppStore! 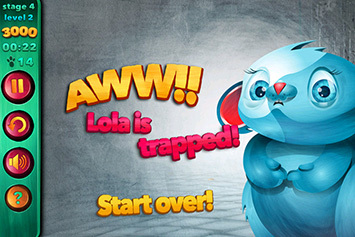 'Lola' a cute, fluffy rodent. 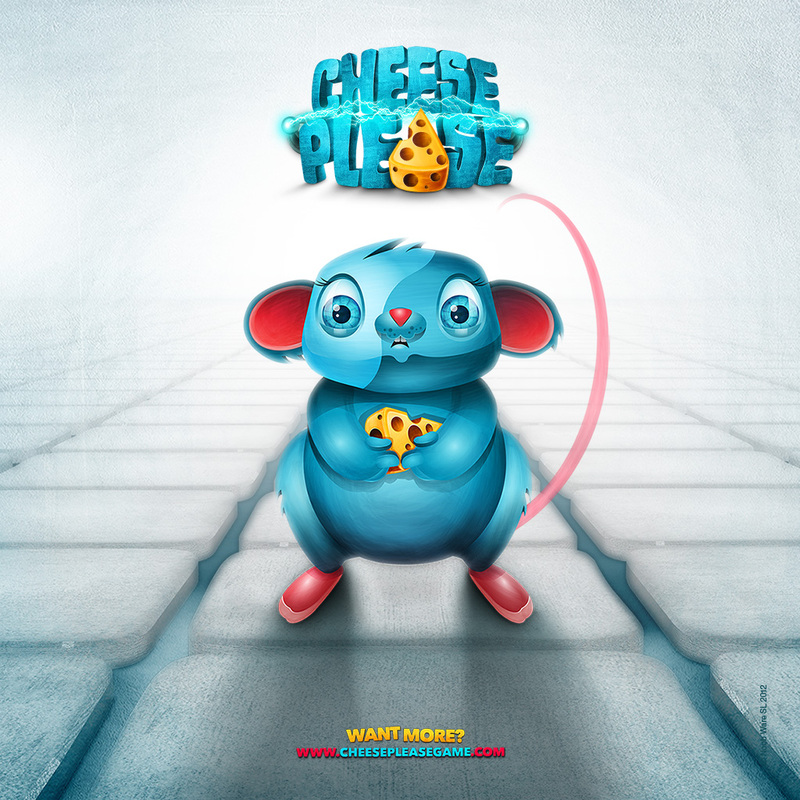 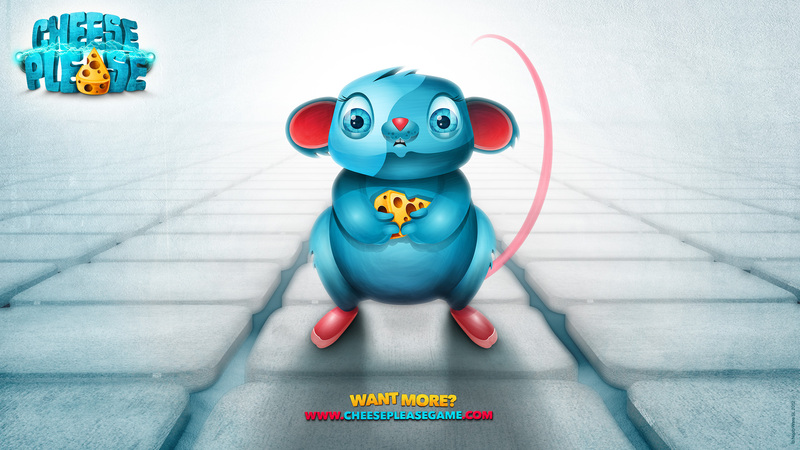 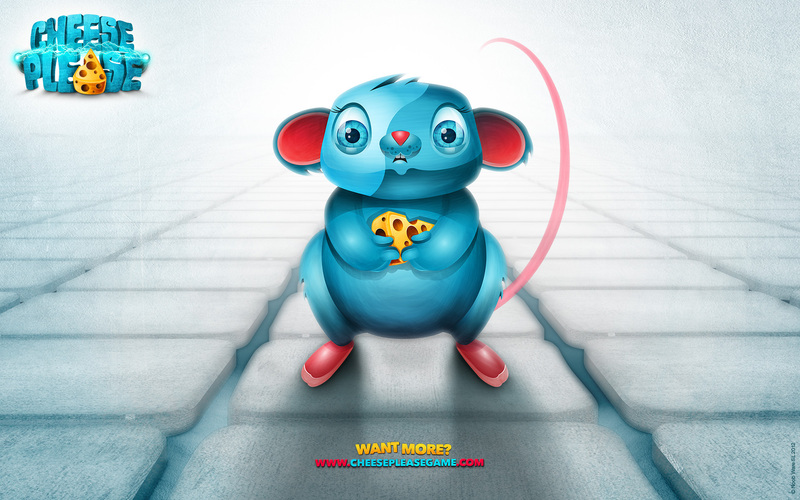 Your mission in life, as for most rodents in the world, is to eat as much cheese as you can possibly get your hands on. 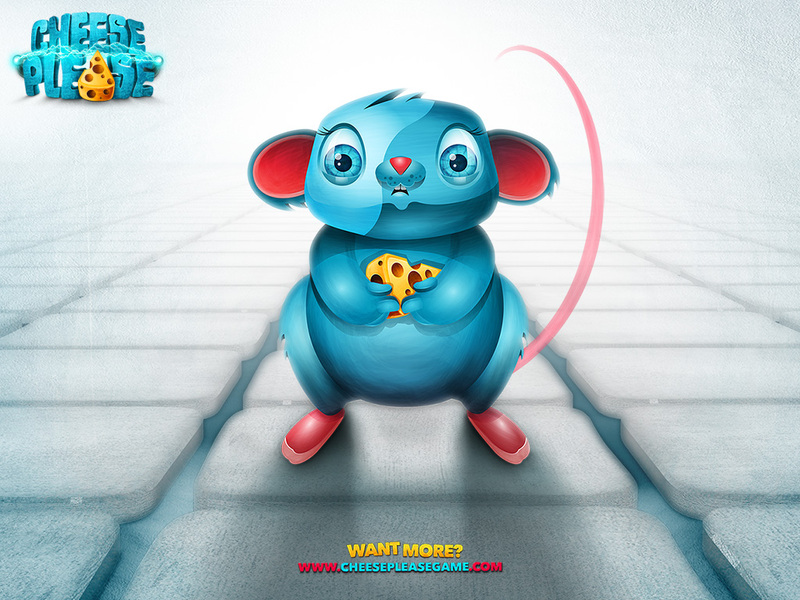 Your mission in life, as for most rodents in the world, is to eat as much cheese as you can possibly get your hands on. 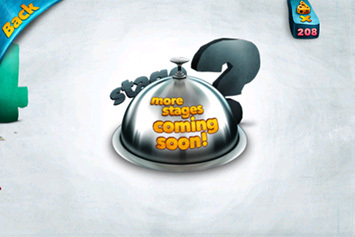 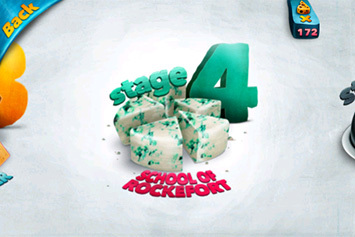 It's not going to be easy though. 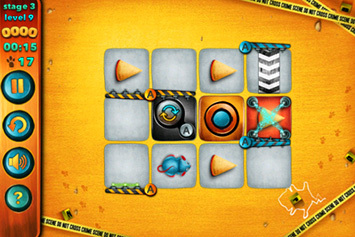 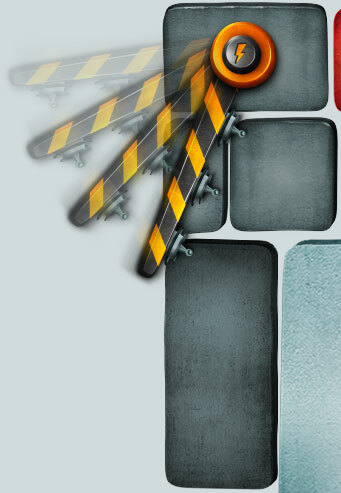 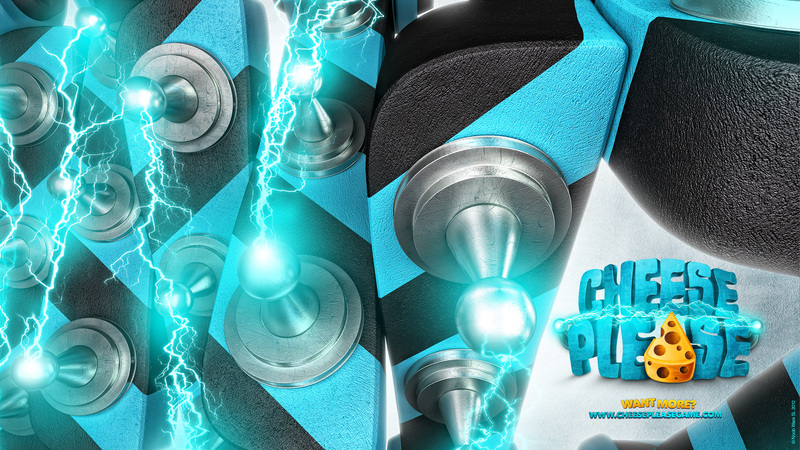 You are stuck inside a maze and there are traps everywhere. 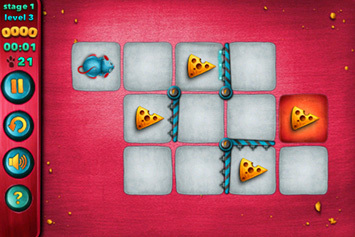 As if that was not enough the walls around you rotate as you move, constantly changing the maze and therefore the path you have to follow to get out alive with as much cheese as possible. 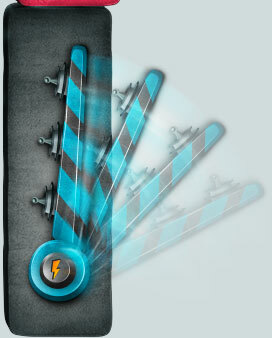 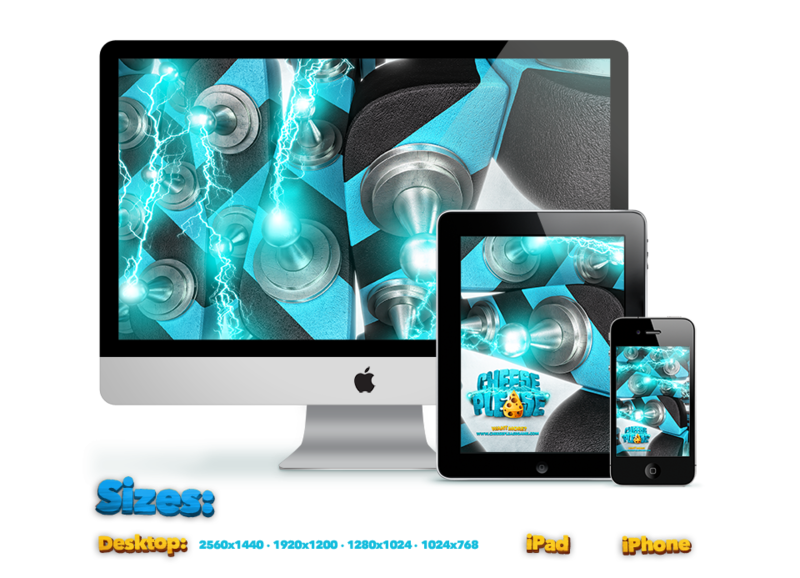 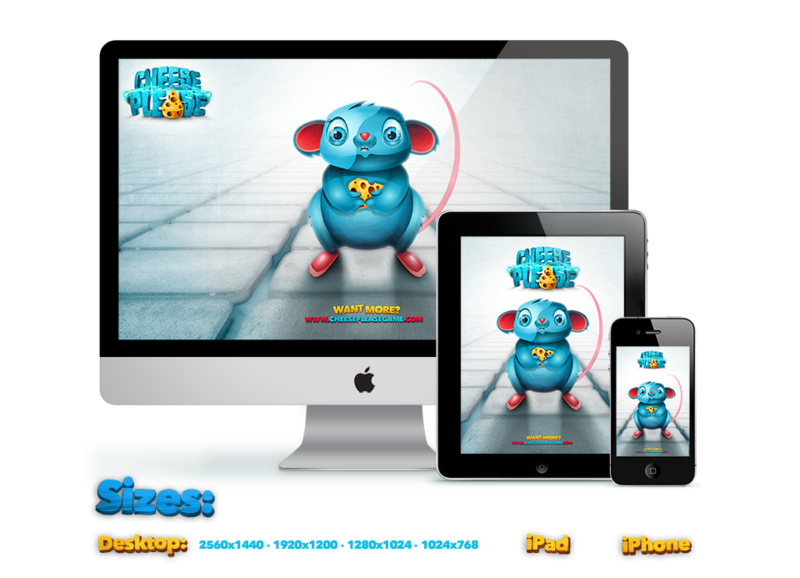 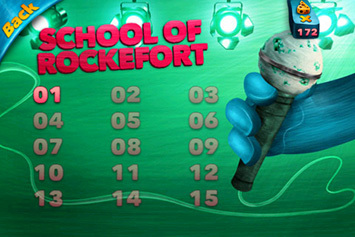 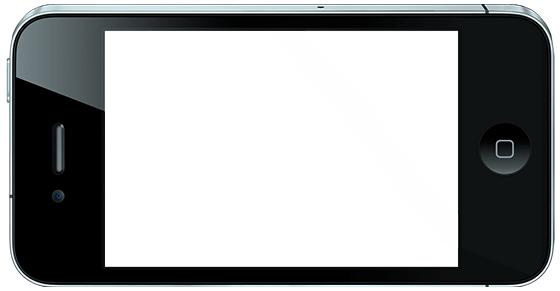 Click on the image that you like, then choose the size that matches your screen resolution to download.